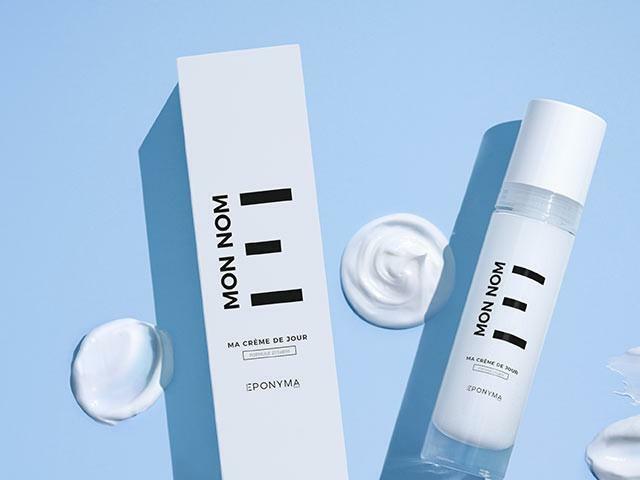 Home » Non classé @en » My darling skincare creams of the month ! My darling skincare creams of the month ! It has been a long time since I told you about my latest cosmetic discoveries ! So, here are my favourite skincare creams… to pamper your face. Then, do not forget the arrival of the spring which is coming up. Here are my three darling skincare creams of the month ! Have you ever dreamt of a made to measure cream, specially conceived for you ? Of course, me too…. This is exactly the service that the Laboratory Eponyma provides. It’s a new brand, of a new type but it remains trustworthy. Besides the two founders, Romain Grange and Kamel Makhloufi, who come from the publicy world, there is Micheline Kaufmann, former marketing director at Chanel, a keyplayer of the cosmetic universe. In order to have your cream done, it all happens on the web, due to a precise and compact quiz. That is to say,the details of your way of life,(urban or in the country),if you are stressed or relax, if you have a restless or peaceful sleep, what type is your food diet, without forgetting the quality of your skin. Finally, it is the algorithm which decides on the unique formula of your cream. Nevertheless, the formula is kept for your life time, in case of allergy or a new order. So everything is made undividually, while respecting the most strict rules of hygiene along with a sterile line of production. I appreciated this Eponyma skincare treatment for it’s rich texture which requires a little massage on order to penatrate. In the end, the skin is well nourrished and relax. I reckon, it is a perfect cosmetic solution for busy women in a rush ! 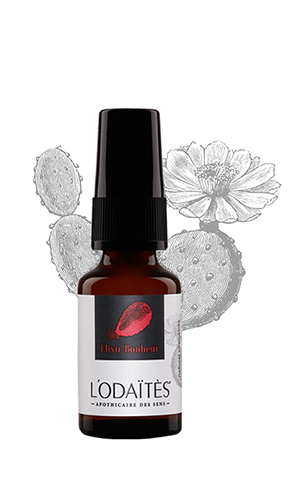 As chemist, pharmacist and communication expert, 3 sisters are the founders of L’Odaîtès. But, they have learnt everything from their grandmother in Tunisia. In fact, being introduced by her to plants and ancestral skincare beauty, they revived their know-how. So, they launch a cosmetic skincare range with biomimetics substance, present at the heart of their story and philosophy. 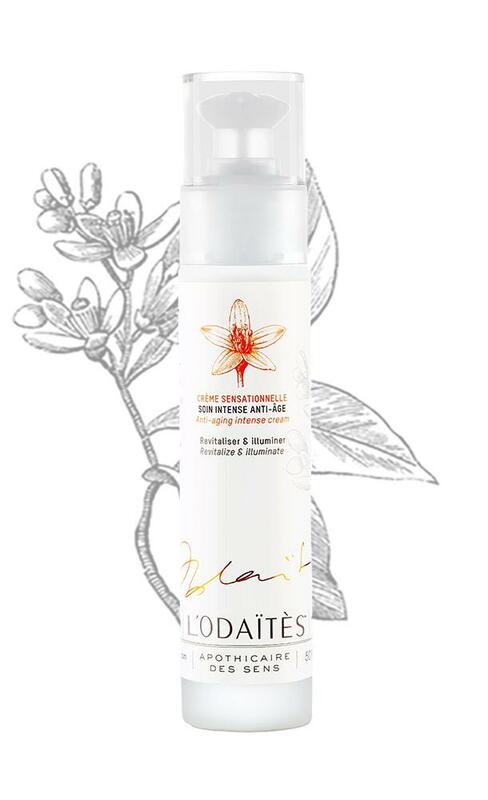 Therefore, if you like neroli, the bitter orange tree flower, the Odaïtès products are the ones, you need ! More, among the major ingredients, the date starts in the pole position !. As a matter of fact, ever since millennia, the date-palm trees defy the arid climate while regenerating itself , all thanks to the rich molecules filled with antoxydants. ( 3 times higher than grapes)amino acids and trace elements. In effect, it’s easy to understand that the date cutivated in the Tunisian oasis will become your best friend for the winter ! I was able to test the crème sensationelle, one of the four skincare treatments of the anti-age range. Of course, it contains sap of dates,prickly pear seed oil,, enriched with hyaluronic acid. Otherwise the pump bottle is very practical, as it measures out the necessary quantity of cream. As a result, there is no waste. More, it’s texture is fine and deliciously perfumed with neroli, which is by the way, an anti-septic and a strong anti- inflammatory. As a result, I tried the Serum Reparateur of the same range with the prickly pear virgin oil, jojoba, rosemary and neroli. All those ingredients have a purifying vertu. This serum penetrates rapidly and relaxes the facial features. 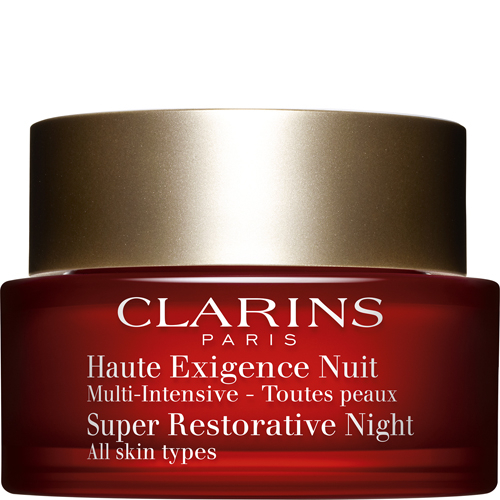 Always on top, Clarins has concocted a day cream and a night cream Haute Exigence. Therefore, when the day cream re-densifies the winter weakened skin, the night cream prevents from the dark stains, thanks to the harungana, the healing tree from Madagascar, with the vegetable cist extract from Montpellier which smooths the skin. This how, these age-related stains recede and the evenness of the complexion comes back. It is a real relief to regain a bit of youth, while being protected during the day, from the sunrays as it contains SPF20. I am specially fond of its rich and smooth texture. 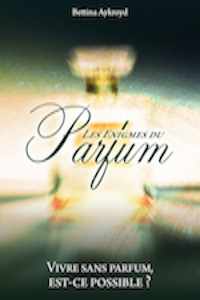 It leaves a supple skin, delicious perfumed and discreetly powdery. Do tell me about your last discoveries… I am testing the new Valmont cleansing range, so will tell you soon !